20 teams have completed the AJ Bell Alpine Challenge event to raise money for Snow-Camp, the UK’s sole snowsports charity which aims to introduce snowsports to young people from urban areas. 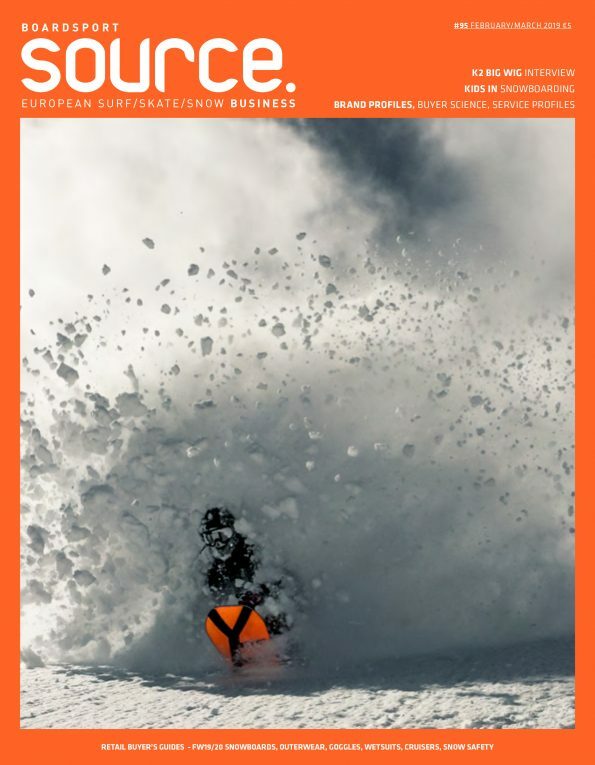 •The AJ Bell Alpine Challenge, a snowsports endurance event in the Portes Du Soleil, has raised over £50,000 for UK inner-city youth charity Snow-Camp. •Teams taking part came from a diverse range of sectors and locations, including AJ Bell, Novia, KPMG, Summit Special, Specsavers, Norton Rose Fulbright and Santander, just to name a few. All funds raised will support Snow-Camp, the UK’s only registered charity using snowsports to engage inner-city young people to provide them with life-skills, nationally recognised qualifications and employment opportunities. Snow-Camp has supported over 7,500 young people to date and has a vision to become a national charity by 2018. Any individuals or teams wishing to take part in the 2018 event should get in contact with Snow-Camp for more information.